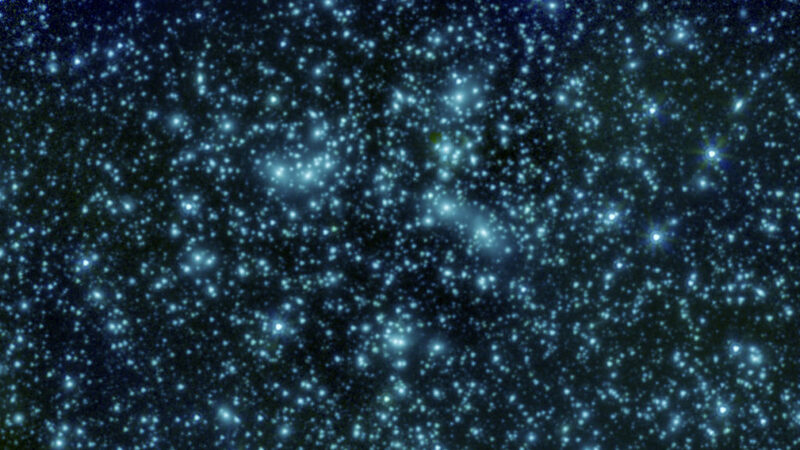 September 28, 2016 – In the ongoing hunt for the universe’s earliest galaxies, NASA’s Spitzer Space Telescope has wrapped up its observations for the Frontier Fields project. This ambitious project has combined the power of all three of NASA’s Great Observatories — Spitzer, the Hubble Space Telescope and the Chandra X-ray Observatory — to delve as far back in time and space as current technology can allow. NASA’s Jet Propulsion Laboratory, Pasadena, California, manages the Spitzer Space Telescope mission for NASA’s Science Mission Directorate, Washington. Science operations are conducted at the Spitzer Science Center at Caltech. Spacecraft operations are based at Lockheed Martin Space Systems Company, Littleton, Colorado. Data are archived at the Infrared Science Archive, housed at the Infrared Processing and Analysis Center at Caltech. Caltech manages JPL for NASA.